THE owner of a business that was gutted by fire at daybreak yesterday believes he may have been deliberately targeted. At 6am yesterday, fire crews rushed to Keen St in Lismore where towing and auto-panel business, Cheepa Towing and Salvage, was engulfed by flames. The business, which sits in between the Ambulance Station and Centrelink, was gutted by a fire that took firefighters two hours to contain. Cheepa Towing and Salvage owner Matt Bidner said his two trucks had been deliberately torched in the past two years. However, that claim could not be verified by police. Mr Bidner also believes yesterday's fire was suspicious. 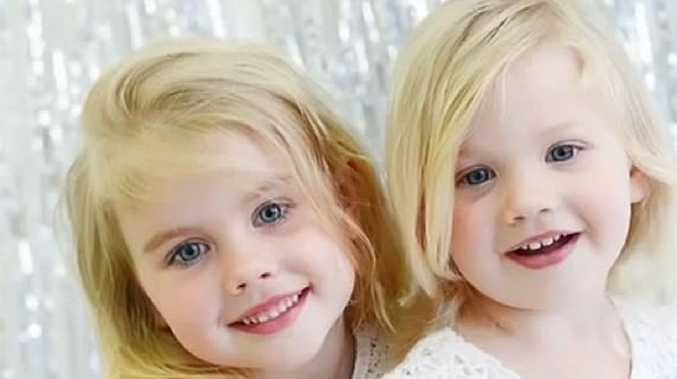 "I have my suspicions and I have reported them to the police," he said. "We are still trading but everything is up in the air at the moment." 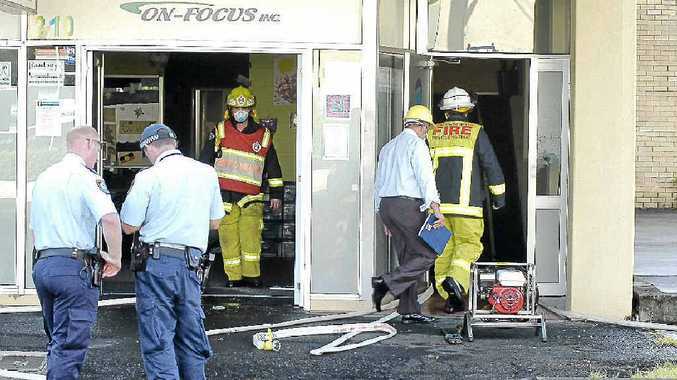 Richmond Local Area Command duty officer Inspector Nicole Bruce said police had not determined whether the fire was suspicious yet but the building had been declared a crime scene. Two adjoining offices sustained smoke and water damage. NSW Fire and Rescue Northern Rivers duty commander Inspector Gary White said containing the blaze "was a difficult task". "It took hours to get the fire under control. It was a very difficult task trying to contain it to the building where it started."